Activa Well Being Blood Pressure is a natural solution to support the vascular system in the body by facilitating blood circulation and arterial pressure with the synergistic action of plant combined together. 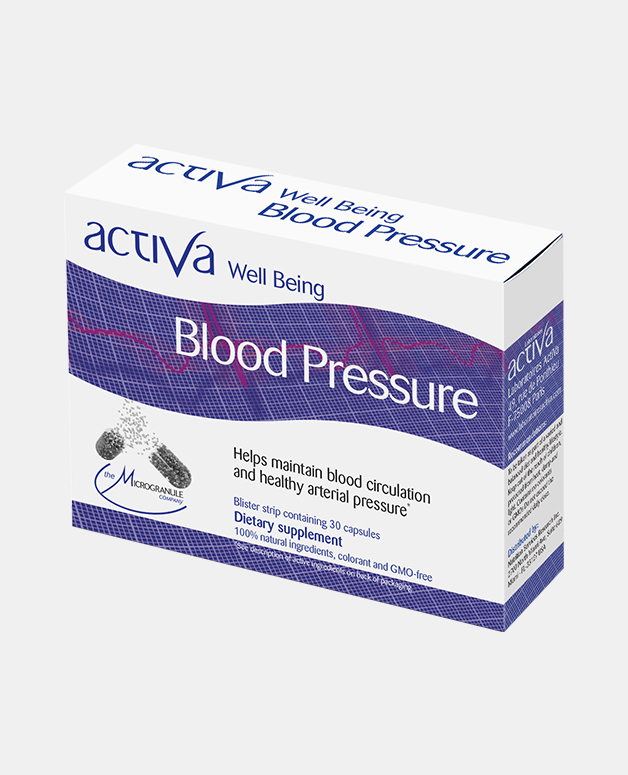 Activa Well Being Blood Pressure has shown to support regulation of low and high blood pressure. 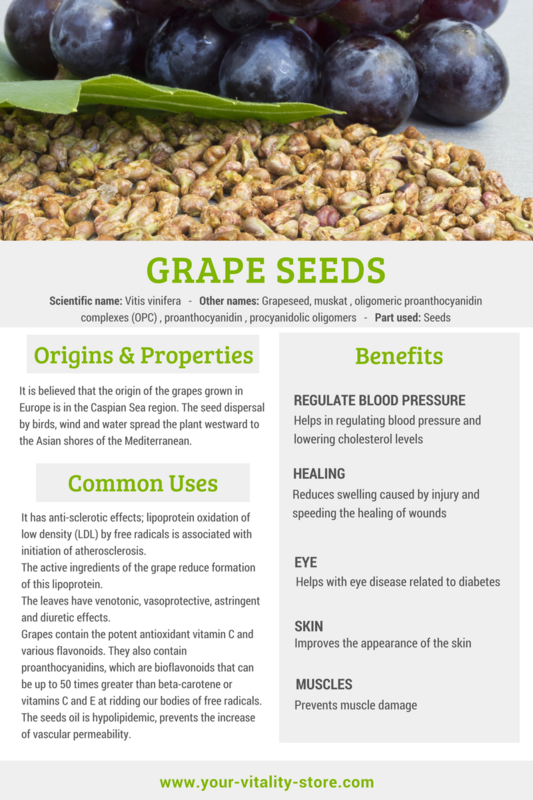 Grape seed: Supports blood and capillaries circulation. 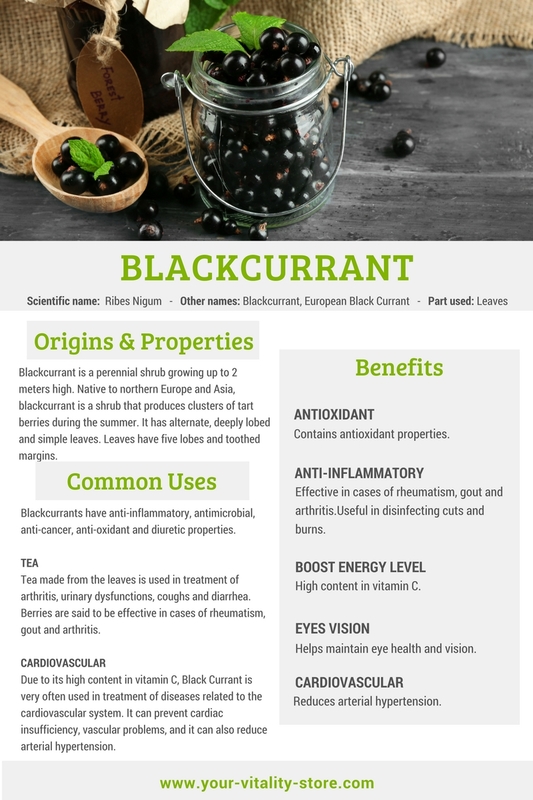 Blueberries: Helps improve microcirculation and capillary resistance. 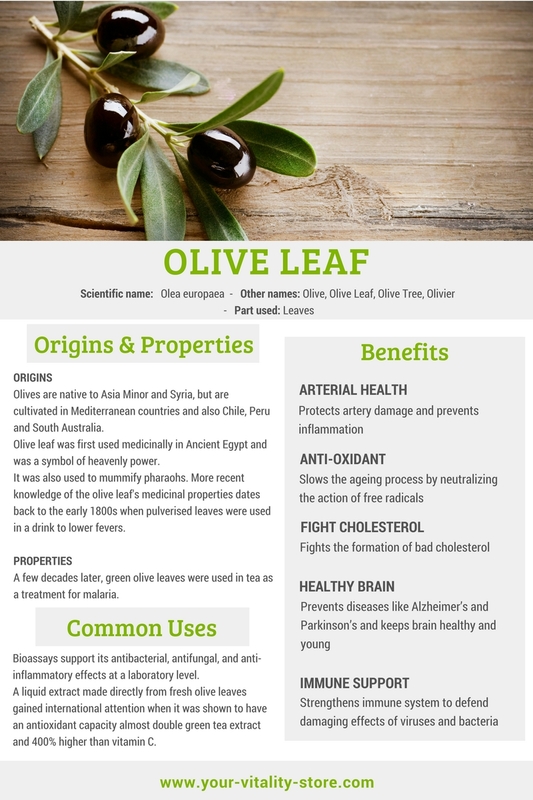 Olive leaf: It is considered to help maintain a healthy arterial pressure. 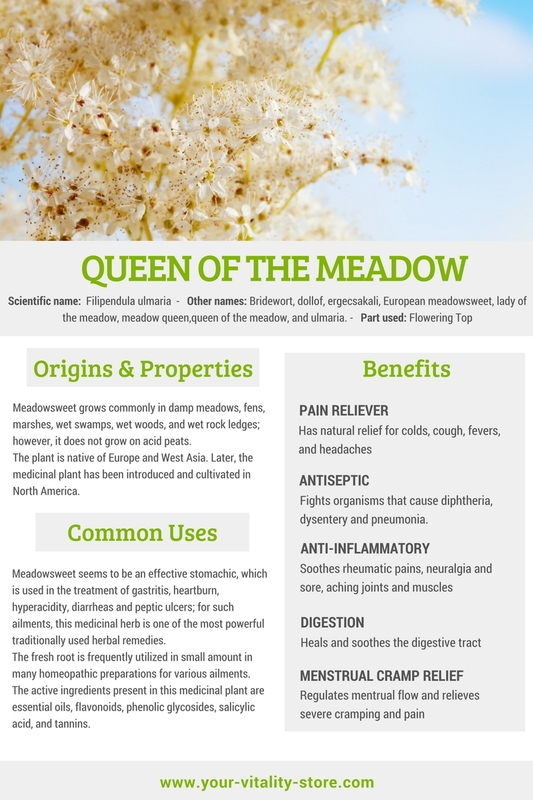 Meadowsweet: Recognised for its blood vessel widening properties, it calms cardiac activity and blood pressure. 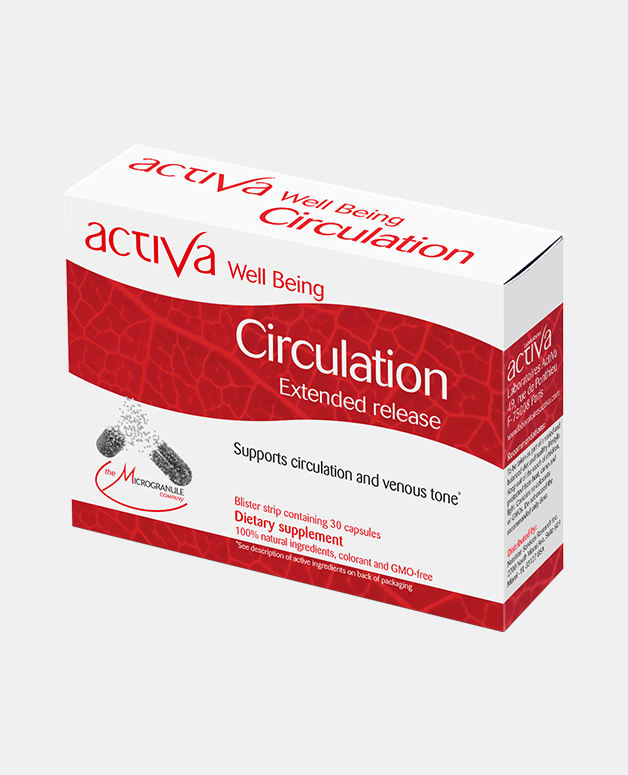 Red vine: Regulates blood circulation. Rhubarb: Helps to regulate sugars and lips storage. 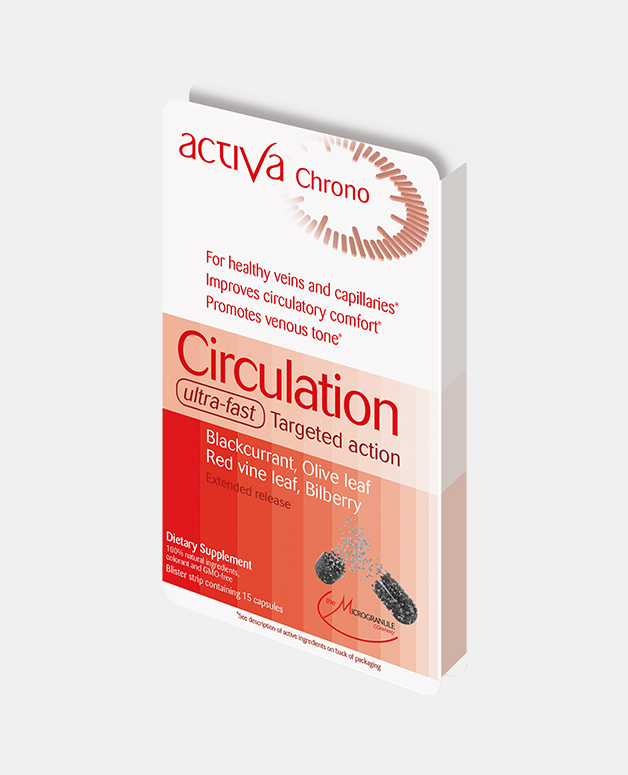 Blackcurrant: Provides a natural protection against free radicals.